A large fleet of ships from South Kai heads to Sensui at drug trafficker Hyo's behest. 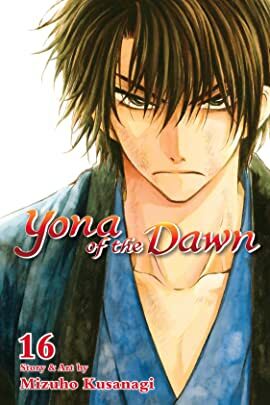 Will Yona and her friends be able to thwart Hyo's nefarious plans and stop these enemy forces? 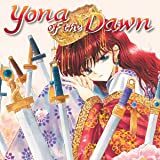 And what will happen to Yona when an infuriated Hyo attacks her?